In today’s competitive marketplace, you need a Co-Packing partner that not only meets your needs consistently and seamlessly, but also provides you with strategic, added-value benefits at the same time. Retailers who select a manufacturer simply because they can fill an order are missing out on the possibility of getting more from their Co-Packing business. 80+ years of providing solutions. 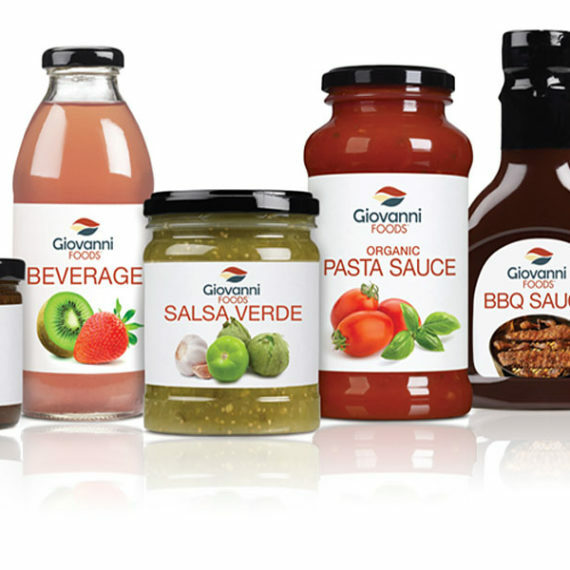 At Giovanni, we have over eight decades of solution-providing experience. If there’s a way to improve your product, your line, or your brand, we’ll find it and bring it to your attention. Perhaps it will be something you’ve already considered, or maybe it will be something you’ve never thought of before. Either way, when you engage Giovanni as your Co-Pack partner, we’ll not only make what you need, we’ll try to make what you need better. Our Executive Chef and Culinary Development Team can match your proprietary formulas, create new formulations for line extensions, or help improve existing products to keep up with changing consumer tastes. The wide variety of glass, PET, and Flexible Pouch packaging that we offer, along with our speed and capacity to do both small and large runs, opens up a number of new financial opportunities for our Co-Pack clients. 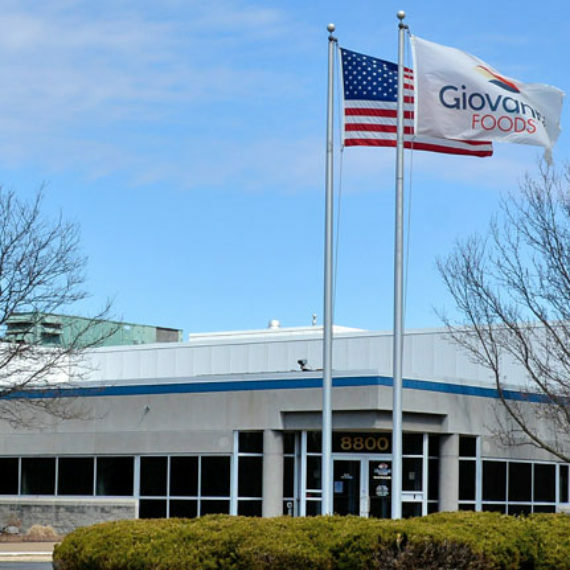 Our location in Baldwinsville, NY puts you in close proximity to the country’s most population-dense area and gives you access to strategic East Coast ports. For companies based in the Western part of the US, our location gives you an East Coast presence, which results in wider reach and significantly lower freight costs to this part of the country. 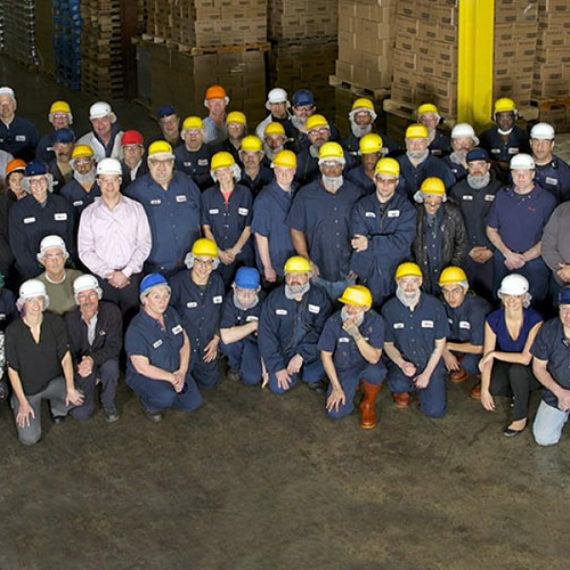 Our state-of-the-art, SQF-2 production facility in Baldwinsville, NY offers multiple high-speed production lines that allow us to pack in a variety of container sizes. We also have a number of different tank sizes that give us the flexibility to produce in both small and large runs for our Co-Pack partners. We are an SQF-2 facility. Our experienced Quality Assurance team is well equipped to meet the strict QA stipulations and processes that you may already have in place, or to help you develop the QC and QA procedures you need to bring your products to market meeting Federal regulations.